Sports Societies @ Coventry University! One reason to celebrate the summer of 2016 is the wealth of sporting competitions we’ve had on the TV screens! Events such as Wimbledon, the Tour De France and the European Championships (with some fans having more to shout about than others), have been keeping us well occupied these past few months. With the 2016 Olympics in Brazil on the horizon, we here at UnCOVered are having a look at the Olympic sports you join and get involved in at Coventry University. So, if you fancy yourself as the next Usain Bolt or Michael Phelps, then have a look at this list and see if there’s anything for you! (Our full list of sports can be found here). When joining a sports club at CU you will also have the opportunity to take part in our annual Varsity event against Warwick University. 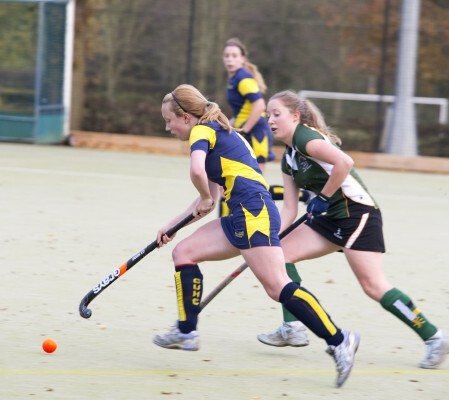 Every year, Coventry University takes on local sporting rivals Warwick University in Varsity with its students competing in a range of sporting events. Now in its 26th year, Varsity has been established as one of the most popular events in the university calendar. For every match won, points are awarded, and the university with the most points overall takes home the Varsity crown! It aims to bring the student community together allowing for students to celebrate being part of Team Coventry! Students can take part in a range of track and field activities by joining the athletics club at Coventry University. 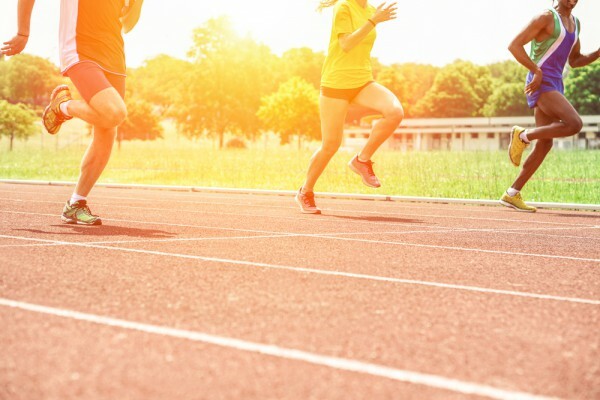 We share our track and field facilities with the ‘Godiva Harriers’ a local club with qualified coaches dedicated to helping build you as a developing athlete and achieve your personal best, whether running short distances or Cross Country. As well as this there is an opportunity to compete in the local running championships on behalf of CU, including the being part of the rivalry that is Coventry vs. Warwick Varsity and the Coventry Half Marathon among more! The Coventry University Equestrian club (CUE) boasts approximately 70 members of all different skill levels. When joining CUE you’ll be treated to a range of different activities from fun hacks to inter-university competitions. The CUE club is designed for everyone no matter your skill level whether you have never sat on a horse before or a well trained competitor the CUE club will provide you with the skills and know-how you need to bring you up to scratch. Rio and Beach Volleyball go pretty much hand in hand, beautiful weather and technically gifted athletes are definitely some of the reasons why it is my favourite Olympic sport (among other reasons). At CU we don’t exactly have Beach Volleyball but in-door Volleyball nonetheless! 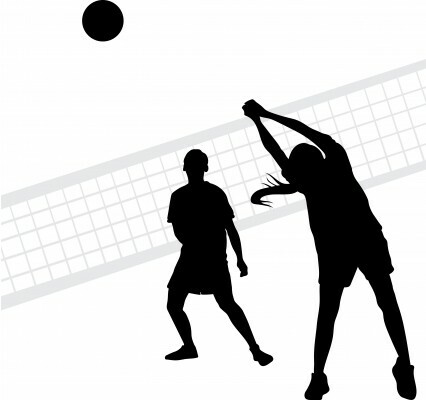 The Volleyball club teams are mixed up with both men and women and is open to any CU student interested in joining and by signing up at CU you will be able to compete in a host of competitions including varsity as well as the British Universities and College Sports championships (BUCS). At CU the Swimming and Water Polo clubs consist of a team that’s forever expanding, they train hard and frequently socialise together making them a close-knit group therefore will always be welcoming to new recruits. They accommodate for all, whether you would like to compete on behalf of the university or are getting involved for recreational reasons. The Swimming and Water Polo movement at CU has well and truly begun! The club was recently nominated for the largest club at the 2015 sports ball at. This academic year promises to be more activities, social events and chances to represent the university than ever before so if you fancy getting involved then sign up! The Hockey club within the university has 4 teams consisting 2 men and 2 women teams. Like all of our sports clubs students of all backgrounds and abilities are welcome. Coaching sessions are taught by external head coach Tom Grimshaw a qualified professional who is also assisted by our own qualified coaches. There are chances to compete on behalf of the university with many social gatherings at the same time. We have both Men’s and Women’s football here at Coventry University offering this club to those at different levels. The men’s Football club currently has 4 teams competing in the BUCS league playing whilst the women’s team having two teams playing against other universities. 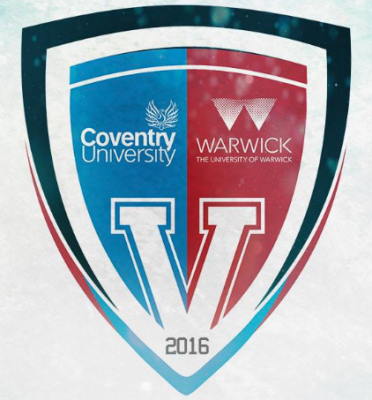 This also includes the coveted varsity series between Coventry and Warwick. There are also social nights including fancy dress and also the possibility of a field trip with the men’s team last year organising a trip to the Turks and Caicos Islands, playing against both local team teams and their own FIFA affiliated national team. The football teams at CU are very welcoming to new recruits so if you fancy yourself as a bit of a Leo Messi or Carli Lloyd or even just want to get involved for the fun of it then this is the club for you. More information regarding the sports and societies we offer to students can be found on the CU Students Union webpage, there’s guaranteed to be something for everyone so make sure you make the most of your experience here at CU!